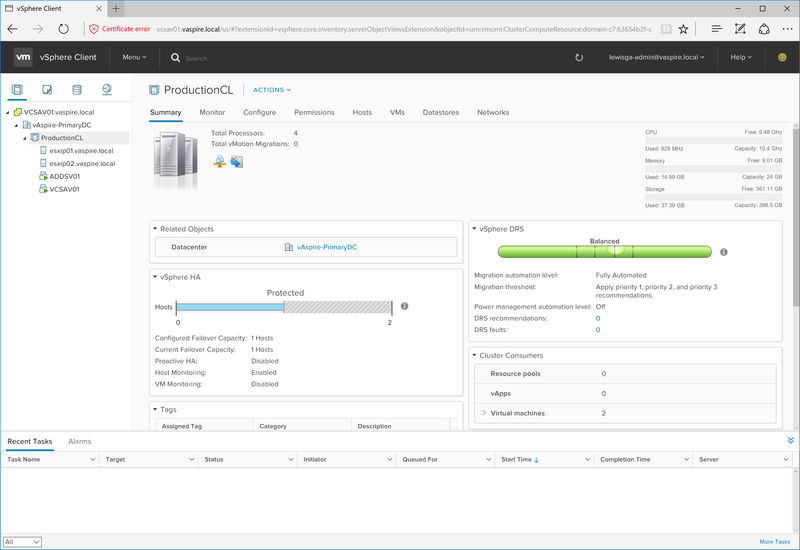 With the release of vSphere 6.5 back in October, VMware have finally been able to offer a true HTML 5-based experience via their new vSphere Client (something that has been on the cards for quite a number of years), and I must say, I’m rather (very) pleased. Add to this the fact that the older C# Client has been pushed even closer to the Decommission Bin due to the release of the new ESXi Embedded Host Client (more on this in a future post), things are looking very good indeed. 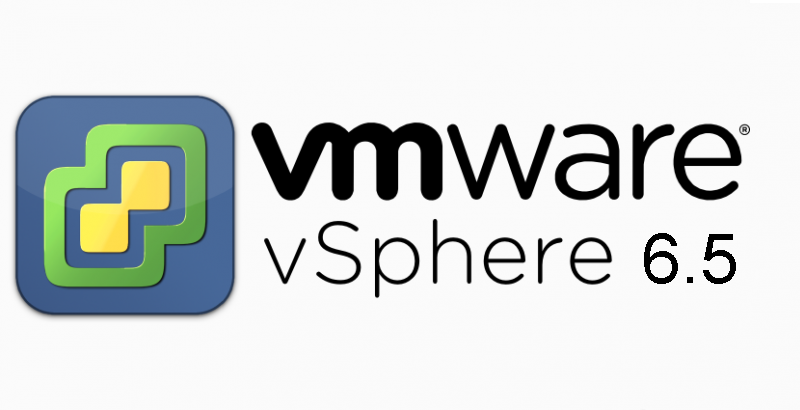 The new vSphere Client will run alongside the older vSphere Web Client and is an inbuilt feature of both Windows and Appliance versions of vCenter Server 6.5. 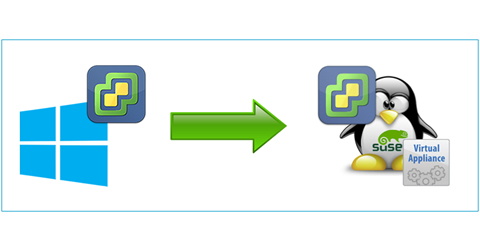 Don’t jump out of your seats just yet, however, as the reason for running the two interfaces in parallel is due to the new vSphere Client not offering full functionality. 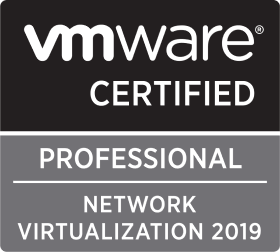 VMware state that their teams are looking to flesh-out the new Client with priority, so we hopefully won’t have to wait long. For all full-functional requirements, you’ll still be able to access the vSphere Web Client via standard means (http://<vcenter_fqdn>/vsphere-client), with the new vSphere Client accessible via http://<vcenter_fqdn>/ui. 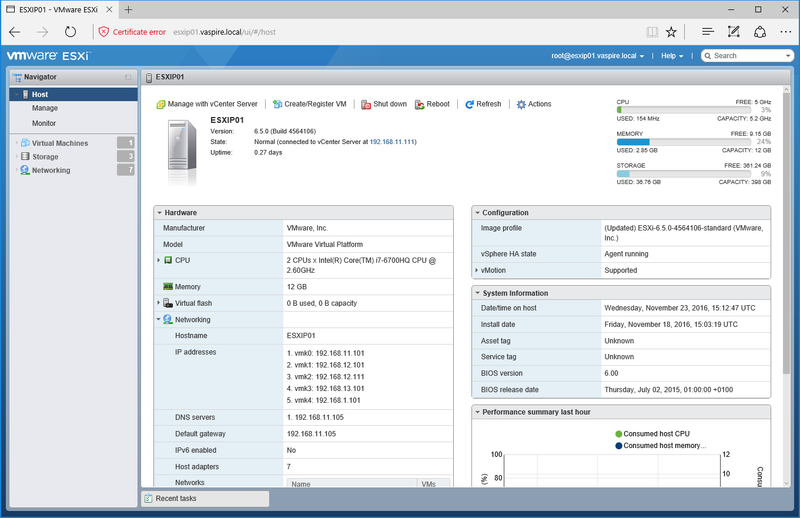 Other features of vSphere 6.5 and the vCenter Server Applicance include a fully integrated vSphere Update Manager, file-based backup and recovery, native VCSA high availability, and performance improvements of up to 3x; HTML5-based web clients outlined above; security enhancements including VM disk-level encryption, vMotion encryption, as well as the addition of a secure boot model (enabling VMware to now offer ‘Secure Data, Secure Infrastructure, and Secure Access’). 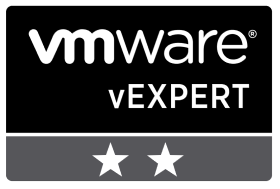 For further details regarding vSphere 6.5, and a full list of the improvements and new functionality, simply visit https://blogs.vmware.com/vsphere/2016/10/whats-new-in-vsphere-6-5-vcenter-server.html.